Summer Camp Will Soon Be Here! Summer Camp at Marine Military Academy will start near the end of June and runs during the month of July. We have a lot of interest an applications for the camp each year and stop accepting applications once we have reached our capacity. Our English as a Second Language course runs at the same time and students enrolled in ESL will have a chance to experience an initial exposure to all of the outdoor activities in our summer camp program. Our summer camp attendees will have an opportunity to try out all of the events on our LEAD Complex several times during their four-week camp. 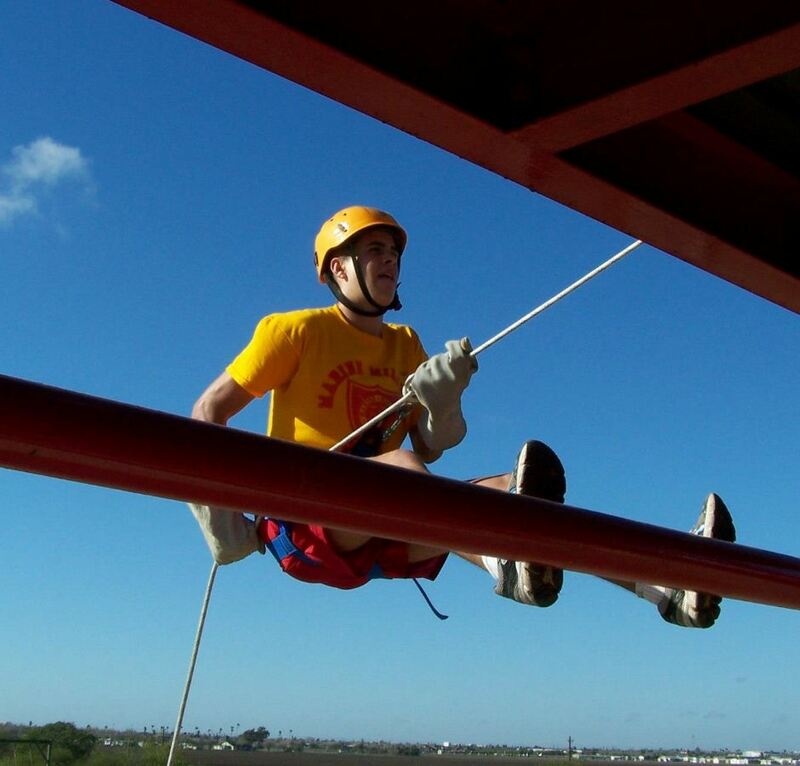 These include rappel tower, climbing wall, low and high ropes course, confidence course, obstacle course, circuit course, leadership reaction course, rope bridging, and pugil sticks. The LEAD Complex can accommodate all of summer camp companies at the same time and still have room for more! 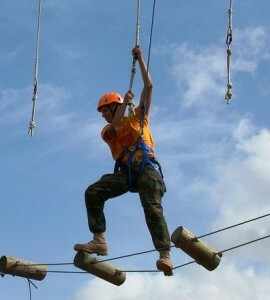 Additionally, campers will try out our paintball course, mud course, rifle range and swimming pool. Now is the Time to Enroll for MMA Summer Camp! Although applicants will be accepted right up until the day camp begins, once we have reached our capacity we will only accept applications for a waiting list. Over the last several years we have not had to utilize our waiting list so don’t be left out. If you are considering summer camp at Marine Military Academy get your application in early. The process is easy and can be done online by clicking our Summer Camp Online Application and get yours in an easy way. The things you will do at MMA Summer Camp will be memories that will last a lifetime. You will make friends from all over the country and many of them you will stay in contact for years. You will push yourself beyond what you thought was possible and do things that you have seen on television and only dreamed about actually doing. At the end of the four weeks, you will wonder where the time went! Check out some of the photos our the campers during Summer Camp 2018 to see what is in store for you. Check out all the details by visiting our Website or watch our Summer Camp 2018 Video. This entry was posted in MMA Summer Camp News and tagged registration. Bookmark the permalink.